Cancers classified as “special histologic subtypes” are felt to have a good prognosis. We used the 21-gene Oncotype DX Breast Recurrence Score® multigene assay to examine prognostic variation within special histologic subtypes. We also examined the Recurrence Score® (RS) distribution among the more common ductal (IDC) and lobular (ILC) cancers. 610,350 tumor specimens examined in the Genomic Health clinical laboratory from 2/2004 to 8/2017 were included. Specimen histology was classified centrally using a single H&E slide and World Health Organization criteria. RS distribution (low < 18, intermediate 18–30, and high ≥ 31) was compared among histologic subtypes. Median patient age was 60 years (IQR 51–67); 80% were node negative. Most patients had low RS results (59.2%); only 9.5% had high results. The lowest mean RS was seen in the papillary subtype (11); the highest in the IDC group (18.4). Mean RS for all special subtypes was lower than that of IDC patients. When the high RS threshold was decreased from 31 to 25, as used in the TAILORx and RxPONDER trials, the number of high RS-result patients increased from 9.5% to 16.8%. Patients with ILC had a lower mean RS result than patients with IDC, 16.5 versus 18.4. There is substantial diversity in predicted prognosis among patients with cancers classified as special histologic subtypes, with 12–25% having intermediate RS results and 0.5–9% having high RS results. 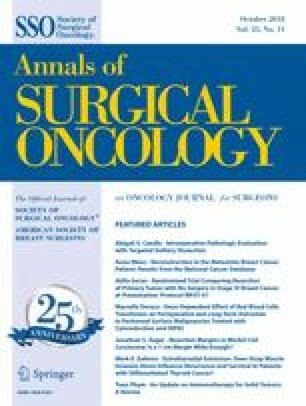 Pending further definition of the role of chemotherapy for patients with intermediate RS results by TAILORx and RxPONDER, the RS result may help to inform systemic therapy decisions in these patients. The preparation of this manuscript was funded in part by NIH/NCI Cancer Center Support Grant No. 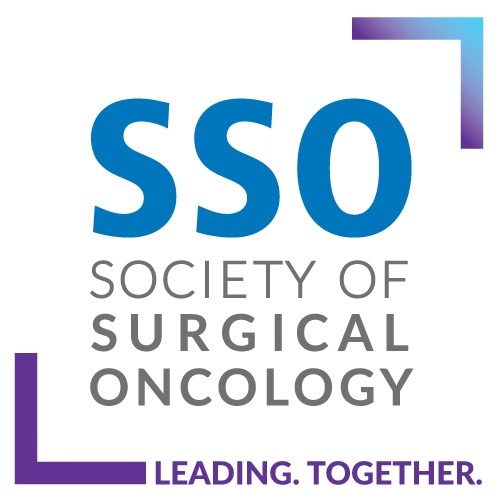 P30 CA008748 to Memorial Sloan Kettering Cancer Center, and this study was presented in podium format at the 2018 Society of Surgical Oncology Annual Cancer Symposium, March 21–24, Chicago, IL. Monica Morrow is a consultant for Genomic Health.